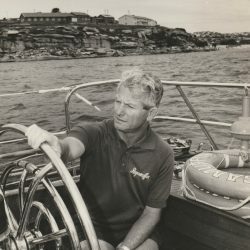 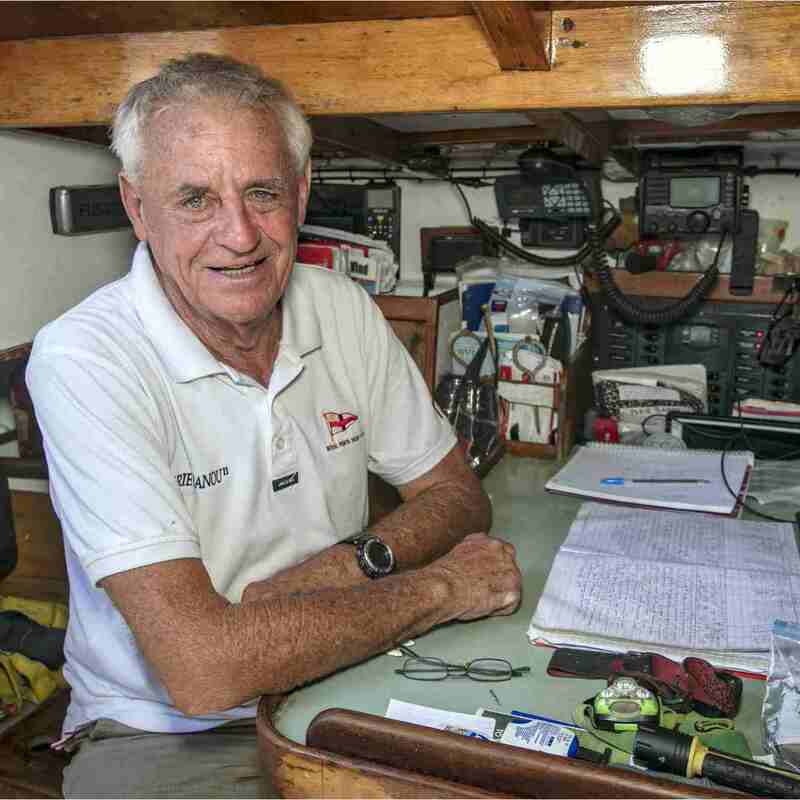 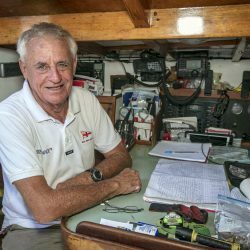 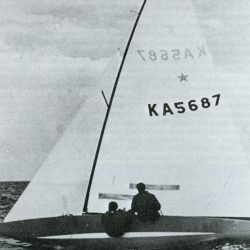 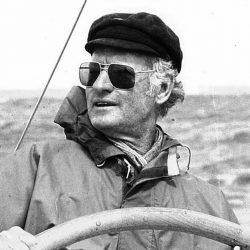 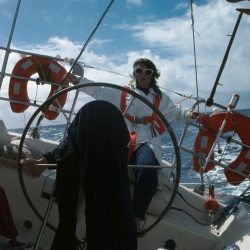 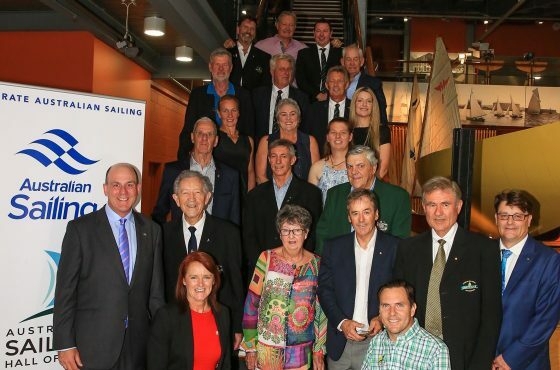 Renowned sailing coach, Victor ‘the medal maker’ Kovalenko OAM, will be inducted into the Australian Sailing Hall of Fame this week at a ceremony in Sydney. 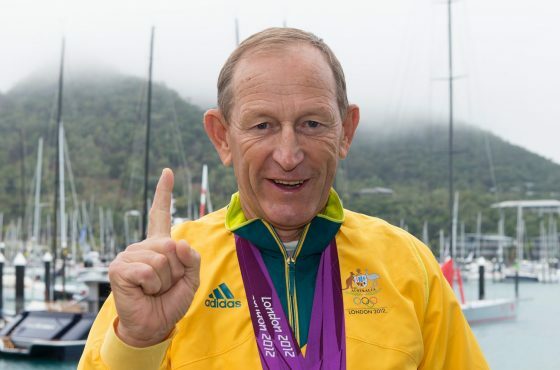 “Victor Kovalenko has altered the course of Australia’s achievement at the Olympic Games since coming to this country 20 years ago. 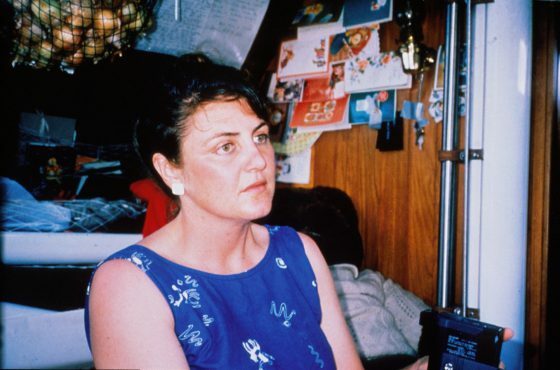 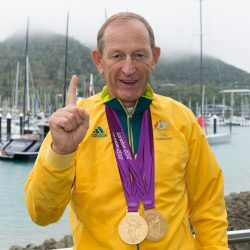 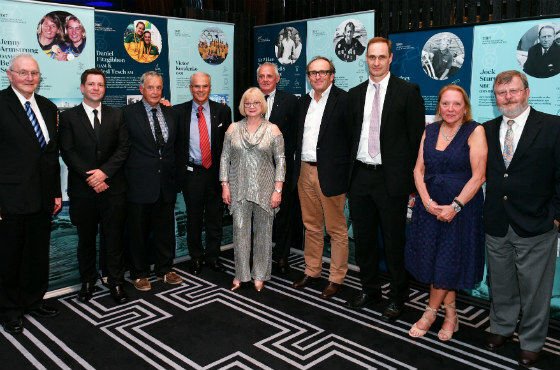 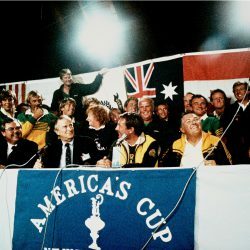 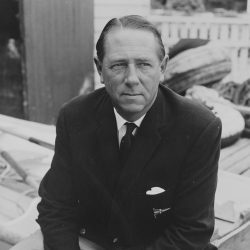 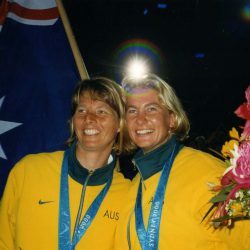 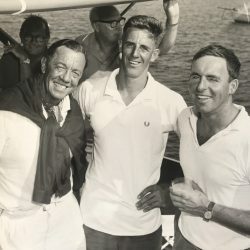 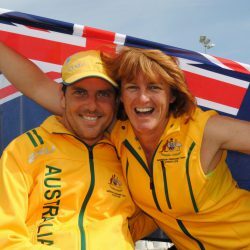 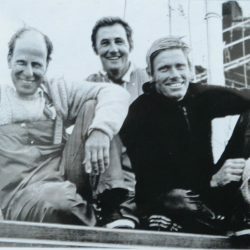 The impact he has had on our Olympic sailing program will be forever admired,” said the Australian Sailing Hall of Fame Selection Panel on the announcement of Kovalenko’s induction.